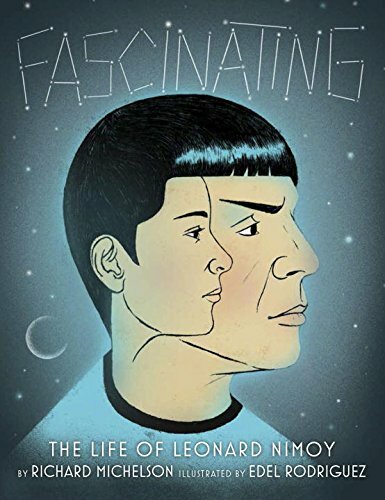 Today, it's my review of FASCINATING: The Life of Leonard Nimoy by Richard Michelson, illustrated by Edel Rodriguez. Because you're never too old for picture books. Here's the link to the review. Have to read this one. And share it with M & S, both Nimoy fans. I just realized that you have an M & S, too, though your order is the opposite way around. Fascinating!